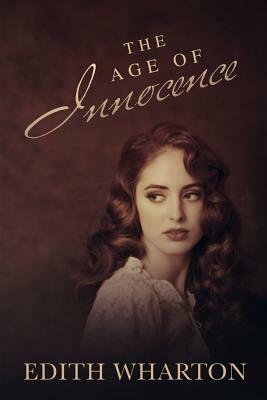 The Age of Innocence is Edith Wharton's 12th novel, initially serialized in four parts in the Pictorial Review magazine in 1920, and later released by D. Appleton and Company as a book in New York and in London. It won the 1921 Pulitzer Prize for Fiction, making it the first novel written by a woman to win the Pulitzer Prize for Fiction, and making Wharton the first woman to win a Pulitzer Prize for Fiction. The story is set in upper-class New York City in the 1870s. Edith Wharton (born Edith Newbold Jones; January 24, 1862 - August 11, 1937) was a Pulitzer Prize-winning American novelist, short story writer, and designer. She was nominated for the Nobel Prize in Literature in years 1927, 1928 and 1930. Writing style Many of Wharton's novels are characterized by a subtle use of dramatic irony. Having grown up in upper-class turn-of-the-century society, Wharton became one of its most astute critics, in such works as The House of Mirth and The Age of Innocence. In addition to writing several respected novels, Wharton produced a wealth of short stories and is particularly well regarded for her ghost stories.